Marcos was wed to former player Karolina Sprem and also became a father. 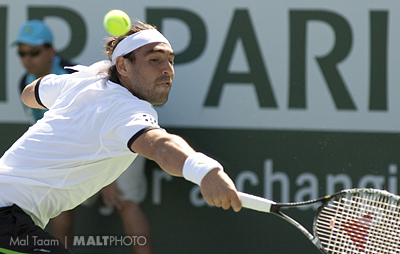 We continue a review of the top 50 singles players on the ATP and WTA Tours. Today we look at the men ranked Nos. 31 -40.